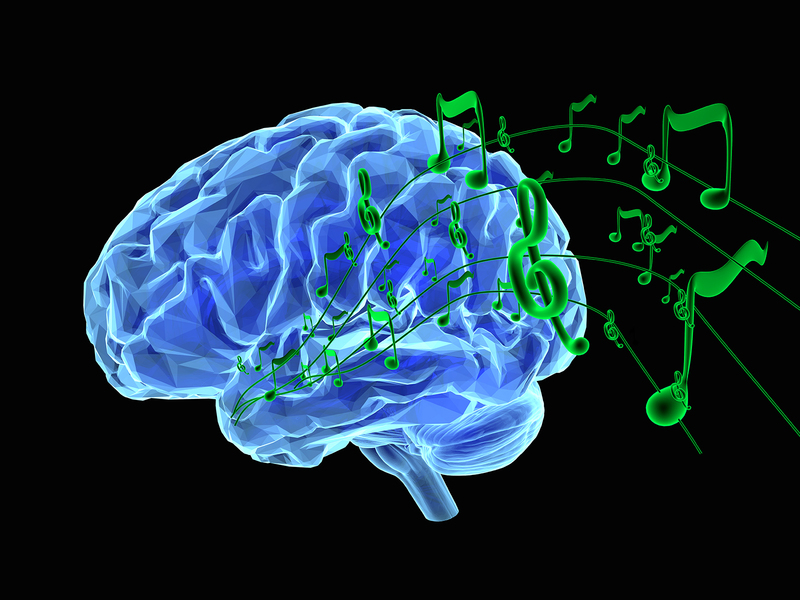 Music not only soothes the soul, but it can enhance the brain as well. At this Science on Tap, explore the origins of music, why humans enjoy making and listening to music, and how the brain behaves when we create music. Also, learn how music practice might improve brain development and prevent or limit the effects of aging and brain injury. In this multi-media presentation, Dr. Larry Sherman, an OHSU neuroscientist and accomplished pianist who studies normal brain development and neurodegenerative diseases, will combine musical performance, thought-provoking data, and lively discussion. Dr. Sherman is a Professor and Senior Scientist of Neuroscience at OHSU and President of the Oregon Chapter of the Society for Neuroscience.